Statehood has been a contentious topic for Puerto Rico and its diaspora for decades. The debate about whether or not “the Island”–as many Puerto Ricans refer to it–should become the 51st state has seemingly intensified since Hurricane Maria devastated Puerto Rico last fall. On June 27, U.S. Rep. Jenniffer González-Colón (R) filed a bill that would make Puerto Rico a state by 2021. The bill has received bipartisan support in Congress. The current governor of Puerto Rico, Ricardo Rosselló, who ran on a pro-statehood platform, called statehood a “civil rights” issue for the people of Puerto Rico. What’s happening with Puerto Rico’s public schools? Medill class of 2018 grad Hannah Wiley reported on the effects of austerity and Hurricane Maria on Puerto Rico’s public schools for “In These Times” this month. When Hurricane Maria wiped out power to most of Puerto Rico, it showed the rest of the world what many on the island already knew. 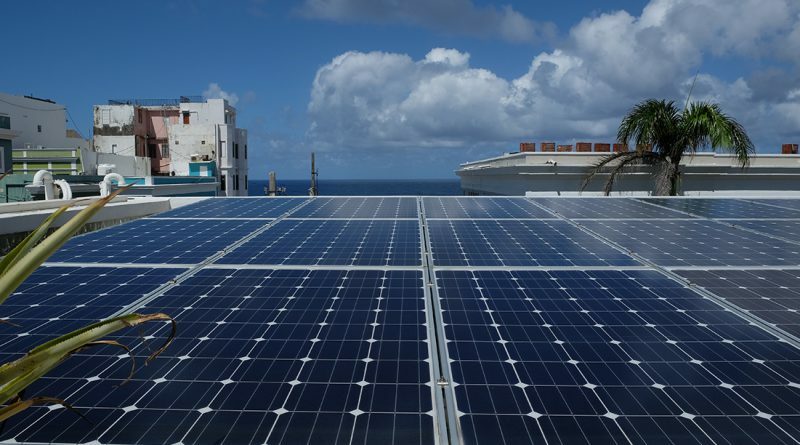 Puerto Rico’s energy system, run by the Puerto Rico Electric Power Authority (PREPA) government utility, was seriously outdated, unreliable and extremely vulnerable to the kind of extreme weather that frequently hits the island. Puerto Ricans knew they needed something different. 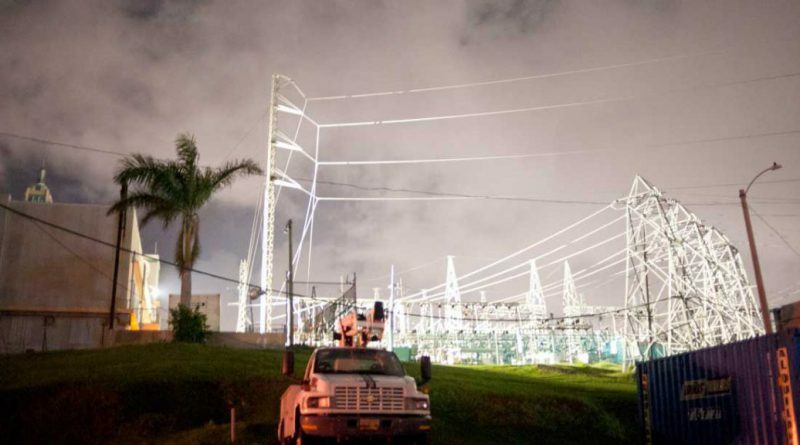 An explosion and fire at the Monacillo power station in San Juan caused power outages across 10 municipalities late at night on Feb. 11, a reminder that even in areas where the grid has been fixed since Hurricane Maria, the island’s electric infrastructure is still precarious and troubled. 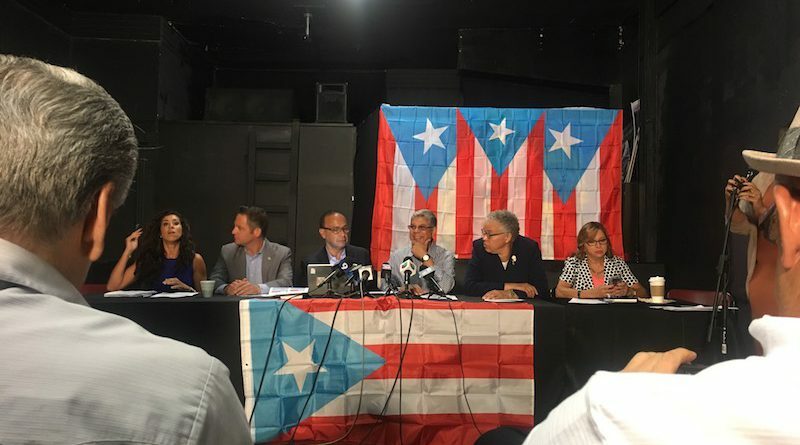 Thirty-first ward alderman Milly Santiago and other Chicago elected officials came together to make a call to action after the storm, the worst to make landfall in Puerto Rico in almost a century, hit the island on September 20.